Visiting San Luis Obispo to attend a conference, meet a client, or close a deal? That doesn’t mean that your trip has to be all work and no play. San Luis Obispo is bursting with local eateries, coffee shops, art galleries, museums, concert venues, and outdoor activities that are built to make your business trip more of a leisure getaway. Who says you can’t mix business with leisure? San Luis Obispo is not only a business town, but it’s also a college town, which means that there are countless locations that are perfect for dialing in and getting things done. 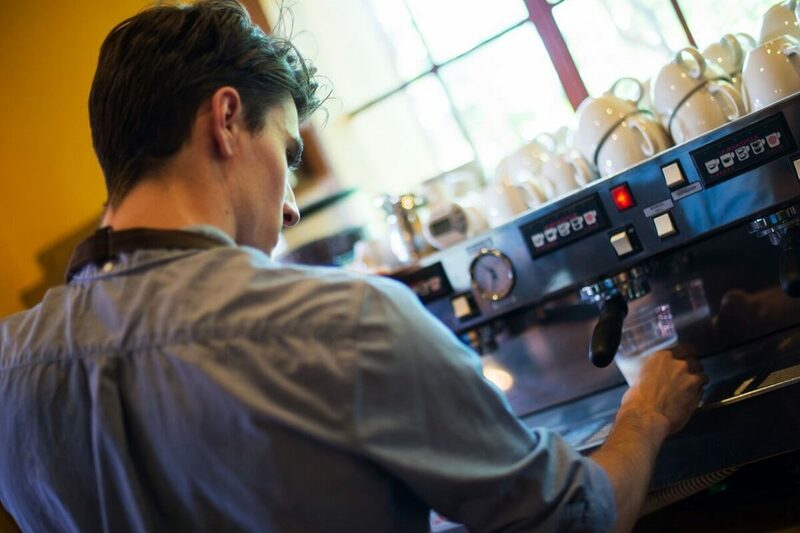 Whether you’re checking your email or busting out a memo, SLO is home to some of the best cafés and coffee shops, lining downtown and the surrounding areas. If you want a relaxed, modern, and simultaneously artistic feel, stop in at Kreuzburg Coffee Company for a coffee, tasty meal, and a touch of hipster. The nooks and crannies of this café are great for finding a quiet place to get in the zone. If you’re looking for a place to focus and drink a delicious local coffee, Blackhorse Espresso and Bakery has locations all over San Luis Obispo. With a quiet atmosphere and tons of seating, Blackhorse is a great work zone. For those of you who prefer the pastry over the coffee, although their coffee is equally as incredible, Scout Coffee is an ever-growing coffee joint with delicious treats and a modern, vibrant feel. If you work well in a bright, open atmosphere, Scout is the place for you. Last, but not least, if you’re looking for a quaint and artistic joint, Linnea’s Café is the local favorite for beverages and treats for those with dietary restrictions. If you find yourself at Linnea’s in the evening hours, expect a small music performance or poetry reading. If you’re traveling to San Luis Obispo on business, there’s a pretty high likelihood that you’re in need of a meeting place. San Luis Obispo boasts beautiful and corporate settings that are sure to meet your needs. After finishing up your work for the day, you’re probably looking to unwind. SLO has everything you need to reboot and have some fun! 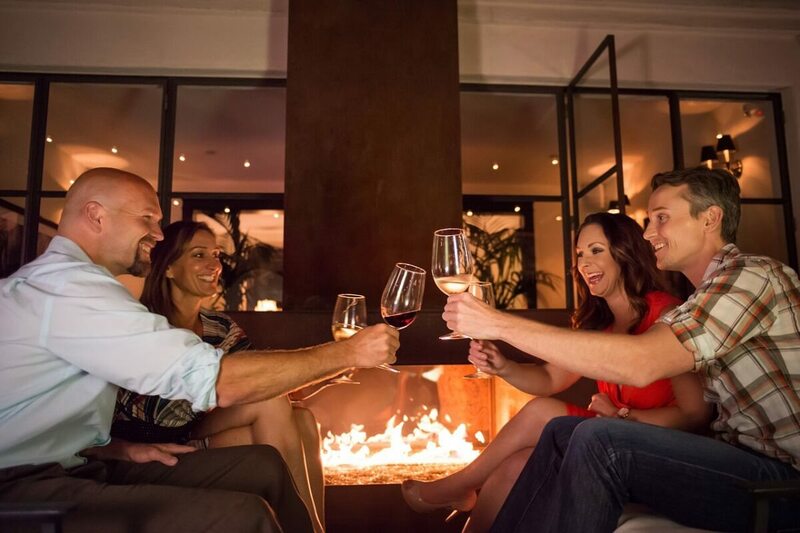 Downtown San Luis Obispo is the perfect place to experience SLO’s fine dining and vibrant nightlife while staying within walking distance of many of the hotels and homestays in the area. If you’d prefer to explore a little further, there are tons of local transportation options to get you wherever you need. If you’re traveling solo or with a significant other, start your evening by dining at Big Sky Café or Giuseppe’s for a delicious, farm-fresh meal, and then swing by Sidecar Cocktail Co. to enjoy drinks and a fun atmosphere. Once the night picks up, make your way over to Novo Restaurant for a DJ and dancing on the patio overlooking the creek. 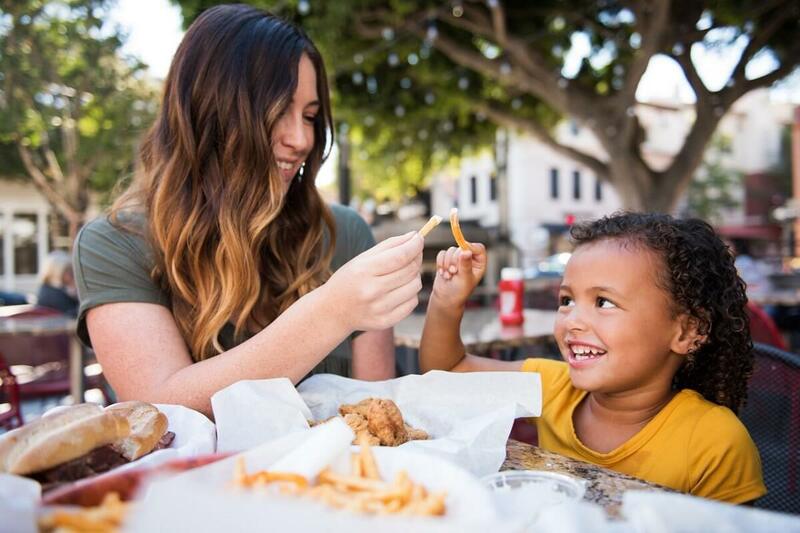 If your family has come along for your bleisure trip to SLO, enjoy a filling meal at Splash Café or Firestone Grill before heading over to the Sunset Drive-In Movie Theater or Downtown Centre 7 Cinema to enjoy a family-friendly movie and fresh popped popcorn. If you have time to further explore the area, consider day-tripping to some of the local beaches and building sandcastles or bodysurfing in the waves. Whether you’re traveling solo, with a plus one, or with the whole family, San Luis Obispo has something for everyone, even if it involves getting some work down while in town!